Go2 Homes is a Perth Home Builder like no other! 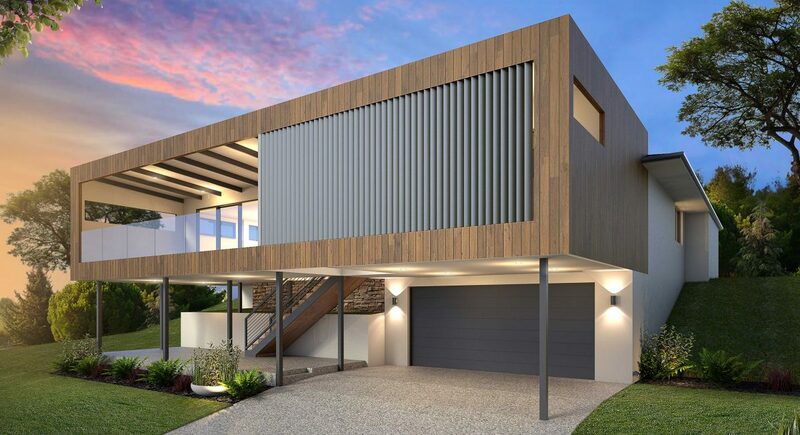 With three motivated directors, a team of educated and multi-skilled individuals, five of which are Registered Builders in Western Australia - We specialise in Home Renovations, Extensions and Custom Building. We pride ourselves on listening to you and combining your vision and ideas with our skills and expertise to turn your dreams into reality. You’re in safe hands with Go2 Homes. With our experience and innovative ideas, we can help you come up with best solutions to keep within your budget. We value our relationship with you, that's why Go2 Homes has developed user-friendly systems and processes to ensure you have a clear view of your projects finances and have the building experience you deserve. This guarantees to keep you informed 100% of the time. With Go2 Homes, you’ll receive a guaranteed fixed price and know exactly what you’ll have in your new home. Simple! We make sure your whole building experience is a great one! From Start to Finish!